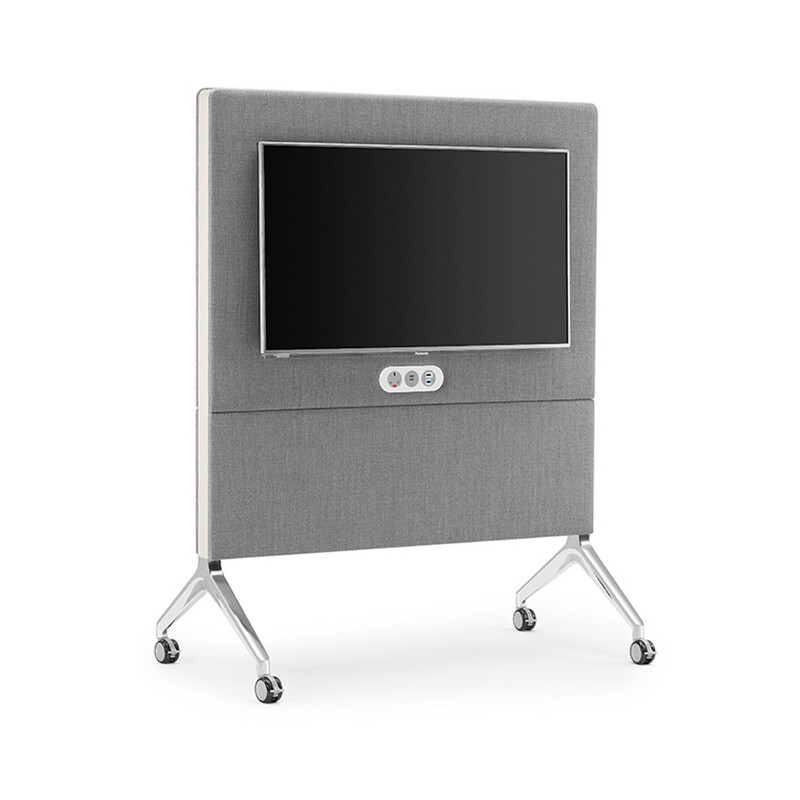 Portal Mobile AV Screen have been developed to facilitate the requirement of team collaboration in the open plan office. 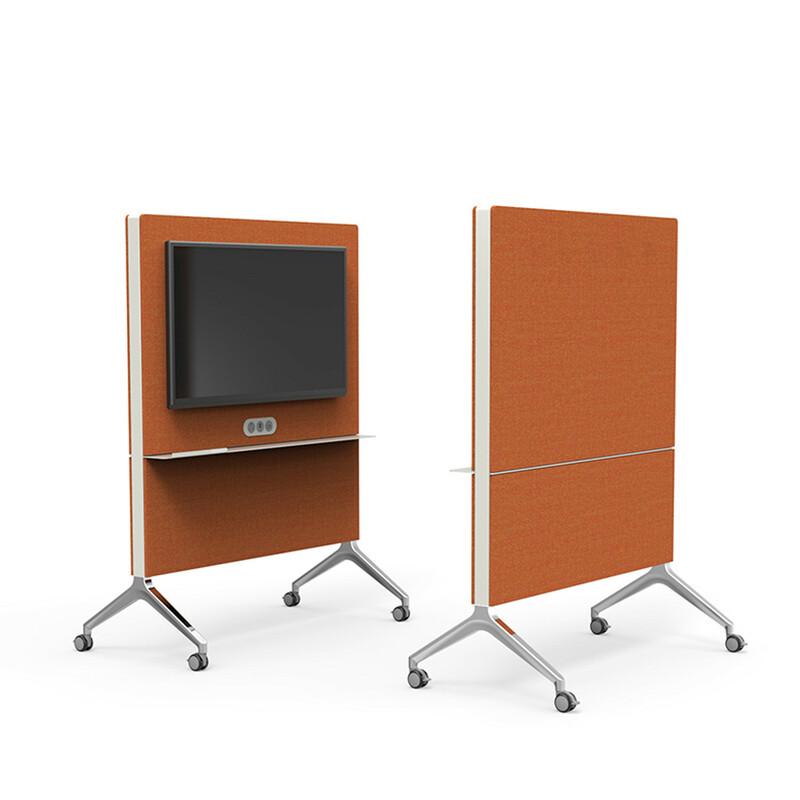 Portal AV Screens make informal meeting easier to take place with a ready to use plug and play mobile AV unit. Portal comes in a mobile or static version, depending on the needs of the business of educational environment and is supplied fully wired to an internal power block that makes connecting a screen as easy as possible. 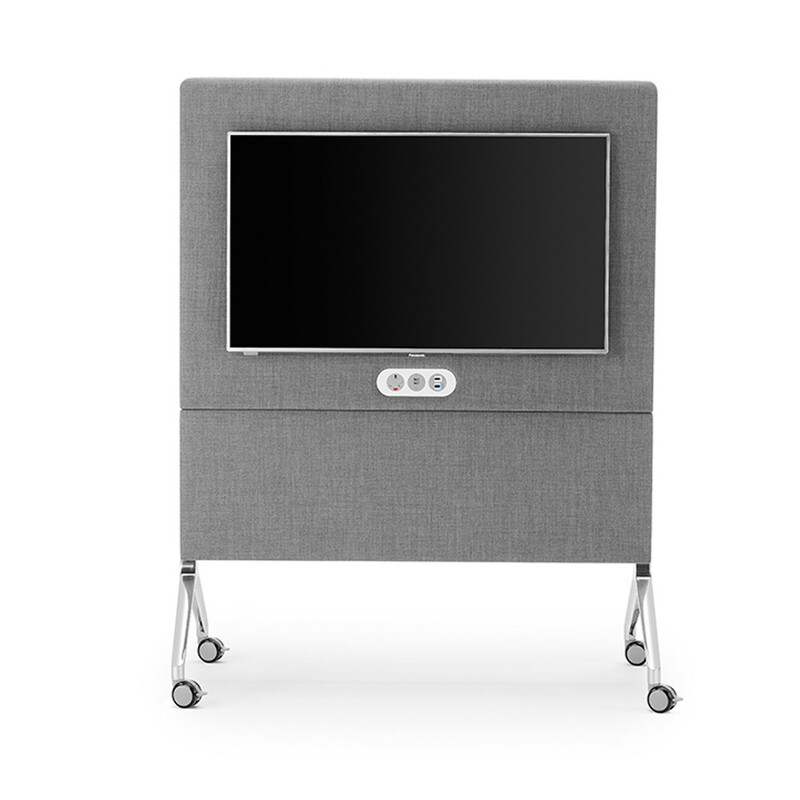 Portal AV screen units come standard with connectivity, which includes two power sockets and a twin USB fast-charge for powering peripheral hardware, as well as HDMI and USB sockets that will connect your device directly to the mounted presentation screen. The internal housing will also accommodate Apple TV to give even greater flexibility. View more from Boss Design. You are requesting a price for the "Portal Mobile AV Screen"
To create a new project and add "Portal Mobile AV Screen" to it please click the button below. To add "Portal Mobile AV Screen" to an existing project please select below.